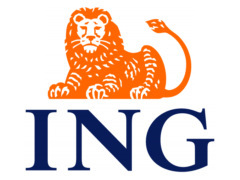 ING Bank of the Netherlands has announced its plans to separate its banking and insurance businesses, sell off 8 million EUR worth of assets and pull out of Ukraine where it started its banking operations in the spring of 2008. ING Group NV will cut its geographical spread in an attempt to refocus its business and boost capital, according to a speech being presented Thursday by Chief Executive-designate Jan Hommen at the Dutch financial firm’s annual investor day. ING Bank will be focused on Europe, he said, including retail banking in the Benelux and Central Europe. Banking operations in Ukraine will be unwound.